Penleigh and Essendon Grammar School offers an enriching education from Kindergarten to VCE. Our Kindergarten cottages are located at our Essendon campus. 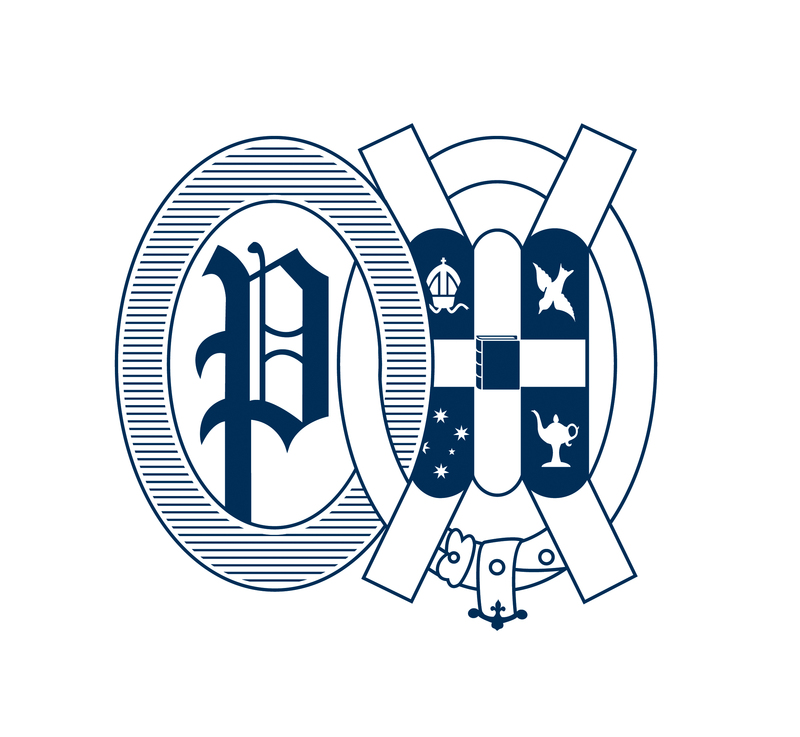 The primary years of Prep to Year 6 are offered at the Junior School (girls) campus in Moonee Ponds and the Junior School (boys) campus in Essendon. 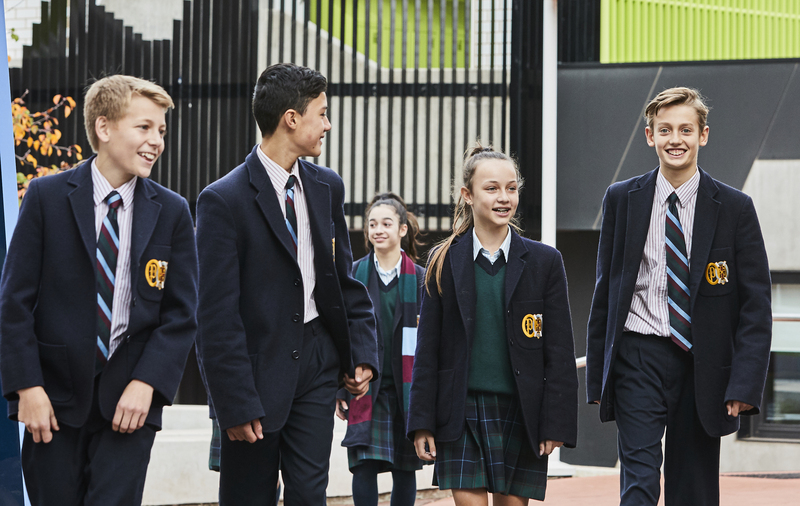 Our flagship Keilor East campus is home to the separate Middle School (girls) and Middle School (boys) for Years 7 to 10, as well as the combined Senior School for Years 11 and 12. Our learning environments balance the support and encouragement given to students in small sections with the resources and opportunities of a large school. The structure of our school allows students to enjoy the proven benefits of a single-gender education during childhood and early adolescence as well as a mature co-educational environment during critical VCE years. Our school’s distinguished academic reputation is the result of a refined combination of both traditional and forward-thinking education. 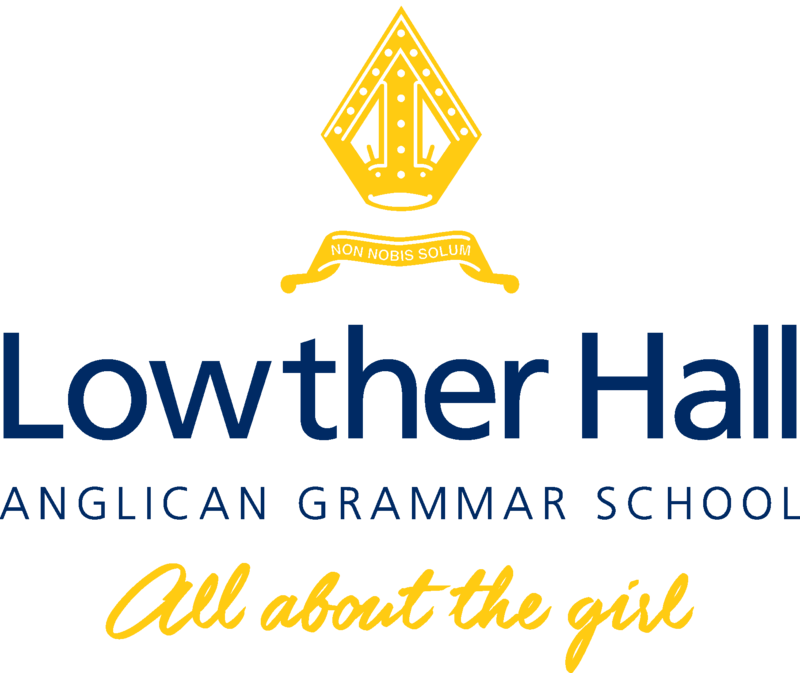 We offer a tailored approach to school life, not only in the rigorous thought which goes into the structure of our sections for different ages and genders, but also in the attention given to each student. Through a considered blend of classroom learning and wider school experiences, we give students the insight to foster their own positive development. The school philosophy encourages a love of learning and supports creative, critical and caring thinking. Coupled with our physical facilities and broad-ranging cocurricular activities, we offer our students a well-rounded experience at every level of their education. Outside the classroom, we offer an extensive cocurricular programme where students are encouraged to develop their senses of sportsmanship, creativity, community and leadership. We are proud to be known for the high quality of our broad offering and our commitment to the individual care and wellbeing of our students.